This beeswax is in its purest form. Its unbleached and free of chemical additives and 100% pure. It has been filtered thrice to remove impurities like dust. It takes approximately 8kgs of honey to be consumed by the bees to make 1 kg of beeswax. Like honey, the beeswax too comes in different colours depending on the different floral sources the bees collect nectar and pollen from. 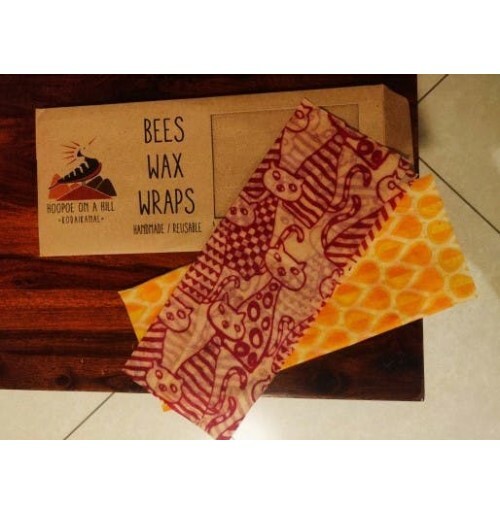 Uses: If you are into DIY, then grab a bar of our beeswax to make candles, lip balms, soaps, lotions, polish for furniture and much much more.